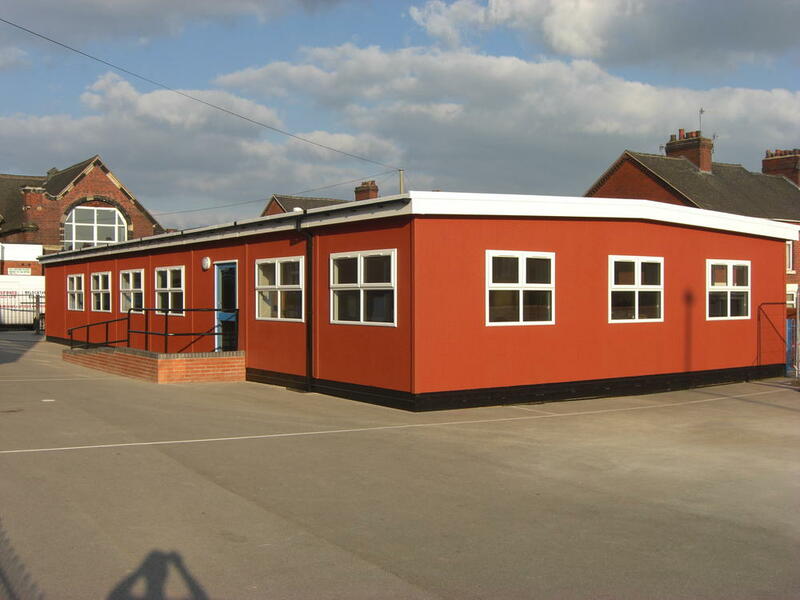 R G Stones supplies a complete demountable buildings service, from design to manufacture and installation. 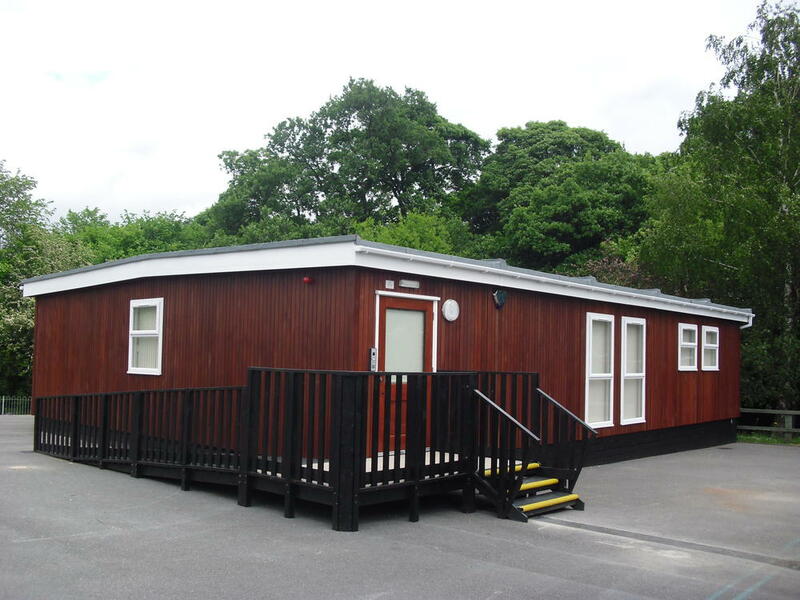 Demountable buildings are also referred to as portable buildings. 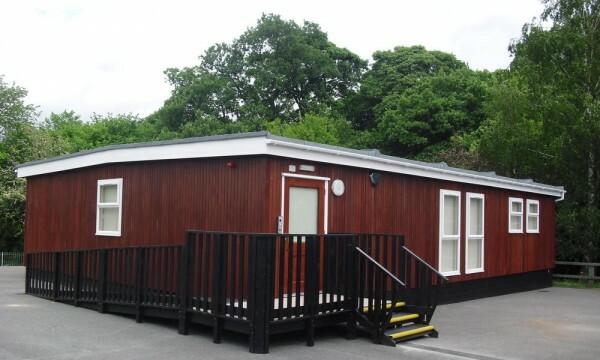 When a portable building is no longer needed at its current site it can be easily relocated to start a new life elsewhere. 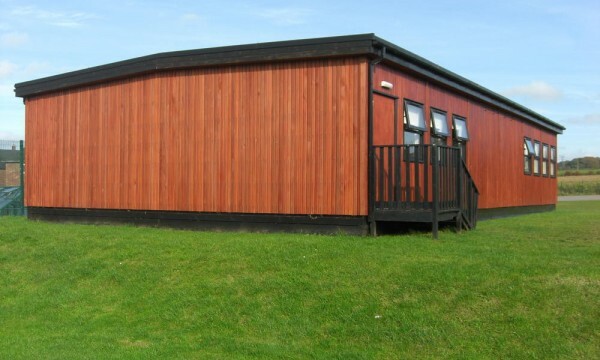 We design, build and install standard or bespoke demountable buildings as well as providing technical information required by Planning and Building Control authorities. 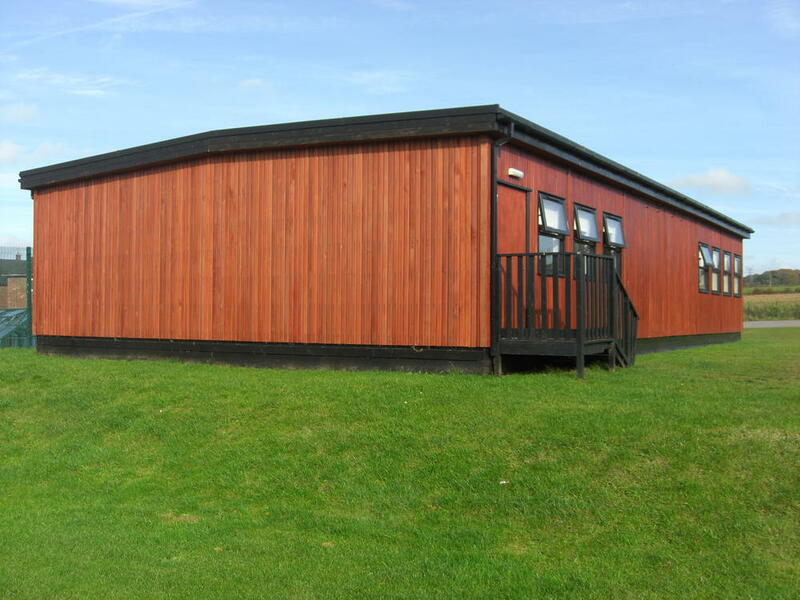 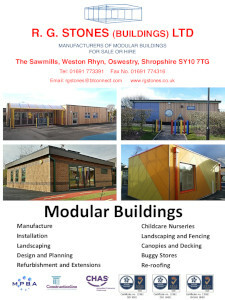 All new buildings exceed the current Part L requirements in terms of U values for walls, floors and roofs to provide a comfortable learning environment. 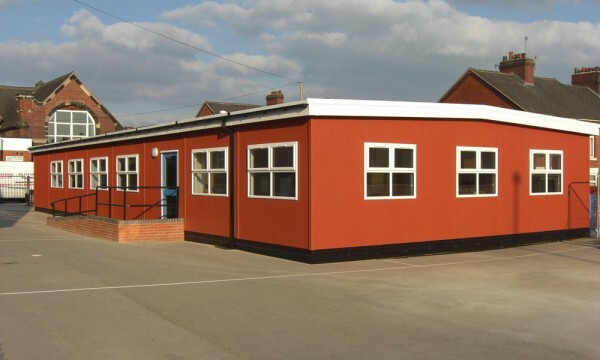 As and when a building is required in another location, R G Stones can facilitate the entire removal and relocation process.